Learn how to apply industry-standard practices as you structure your software. This course is part of the Microsoft Professional Program in Entry-Level Software Development.What do hiring managers look for in entry-level developers? According to a recent survey, one of the most requested job skills is "strong object oriented design". Yet traditional computer science programs rarely focus on this area. 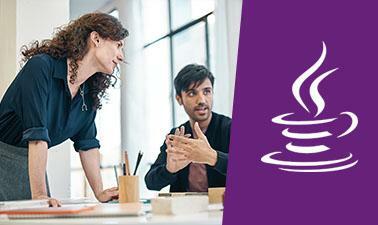 In this Java course, examine the role of objects in code, explore how to use them, and see how to design them for optimal code reuse and structure. Get tons of hands-on coding experience using popular Java objects, like Arrays and Lists, and then leverage those learnings to design your own object hierarchies. Plus, practice using inheritance, interfaces, abstract classes, and encapsulation techniques to help you manage large code bases. 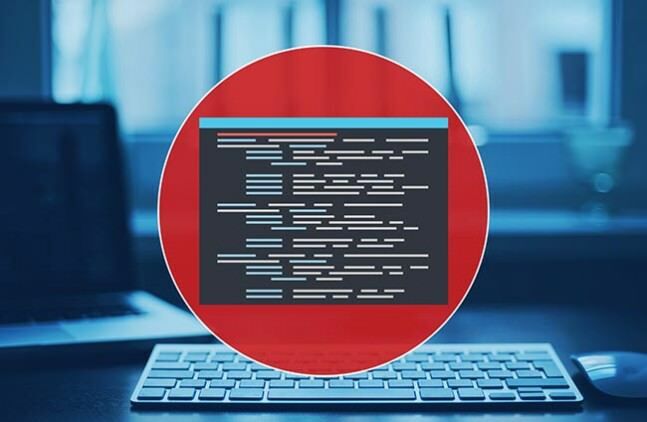 Get comfortable employing industry standards in designing and managing complex relationships within a code base, as you add to your computer science skill set.